Rustenburg – Eleven community members were killed and properties were burnt at the Sondela informal settlement outside Rustenburg in what appears to be mob justice attacks. The linked incidents occurred between Sunday 18 November and Monday 26 November. A police multi-disciplinary team arrested six suspects for various offences relating to the crimes committed. 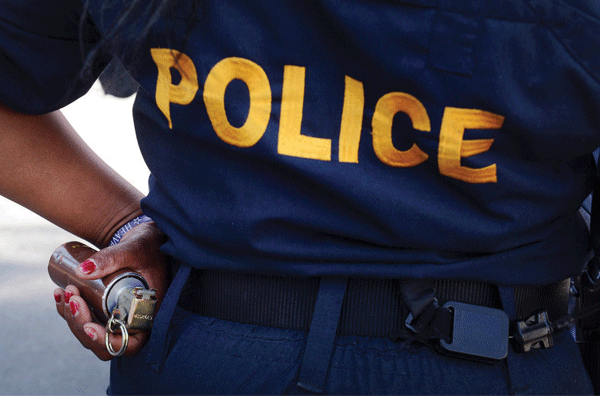 In the first incident, two murder cases were registered after two men were found dead on Sunday, 18 November in Sondela. The victims, who hailed from the Eastern Cape, were set alight and were bound by tyres. Another two murder cases were opened after two community members were beaten, stabbed and killed on 21 and 22 November. Another two murders of Lesotho nationals were reported on 24 November, also beaten, stabbed and killed. In the early hours of Monday, 26 November, five bodies; four males and one female were found at separate locations in Sondela. While police investigations continue, it is believed that tribal wars are to blame. The six suspects aged between 34 and 56, appeared before the Rustenburg Magistrates’ Court on Thursday, 29 November, facing charges of kidnapping, assault with intent to do grievous bodily harm (GBH), murder, arson and conspiracy to commit crime. The North West provincial commissioner, lieutenant general Baile Motswenyane condemned the incidents.